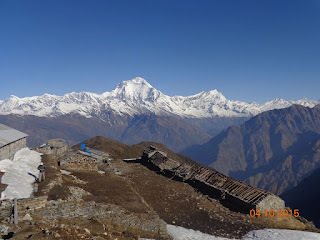 Annapurna Regions is considered one of the busiest trekking regions due to its popularity due to series of Annapurna massifs, unique culture, lifestyle, traditional and stunning landscapes since long but now mostly trail is in risk due to there has been building the road through most of the popular trekking trails. So it is essentially necessary to identify, explore and promote alternative trekking trails one after another. 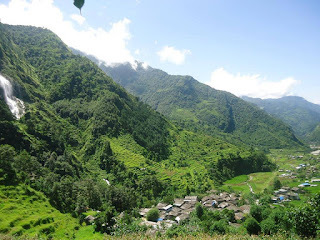 So if you want a trek with little or no other trekkers, intact villages (rather than collection of tea houses) with friendly villagers, pristine forest and magnificent views then this is the trek for you. Nagi ,khopra Narchyang Rural trek is newly opened trekking route expected to offer/ explore something new to the trekkers. It is community based trekking trail, developed as per Eco-friendly concept. This trek will take you to off-the beaten track villagers, where you will feel Nature and stay in village communities sometime even in local people’s home giving firsthand experience of the real Nepal. 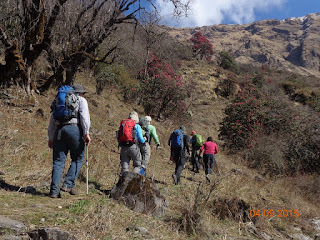 This trek is good mixture of panoramic mountains views, magnificent sunrise and sunset, scenic forest, interaction with the locals via village homestay. The trek passes through beautiful Magar villages, high passes and stunning landscapes. The region is also rich in terms of unique culture, tradition and lifestyle of real Nepali peoples in the country side. Nagi village is widely known as “the Internet Village” Mahabir Pun is the pioneer to contribute this remote village after he studied in USA. The highest elevation for this trek would be visit to the sacred lake (Khayer Lake 4,600m/15,088ft) surrounded by mountains, peaks. The entire trek highlights are the magnificent sunrise, sunset and panoramic mountains views especially from Mohare Danda and Khopra Danda. As well as the colorful Rhododendron are welcoming you especially if you trek during spring (March/April). The holy lake (Khayer), stunning waterfall at the side of Narchyang village, the cultural program from mother community of Narchyang village. Note: This trek can customize as per your interest. 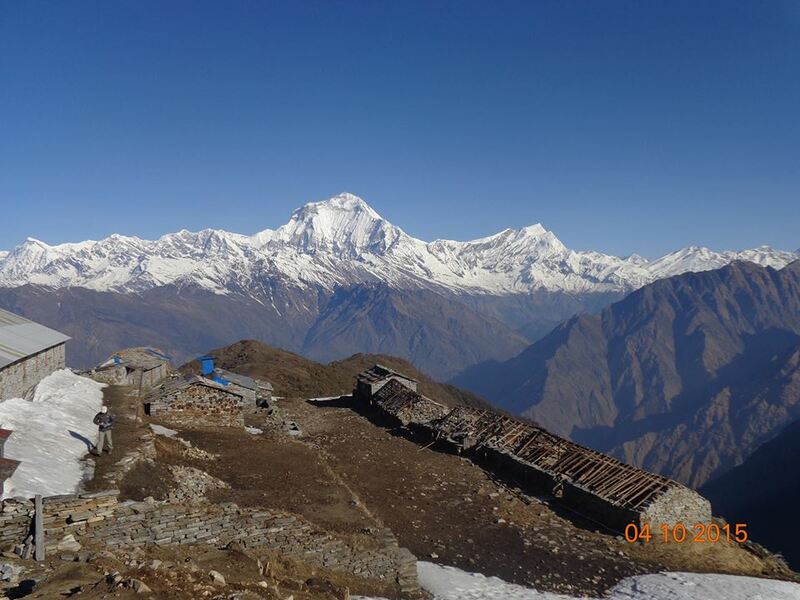 The trek can be combine with Ghorepani Poonhill trek as well as with famous Annapurna Basecamp trek too.